When will be Kennedy Center Honors next episode air date? Is Kennedy Center Honors renewed or cancelled? Where to countdown Kennedy Center Honors air dates? Is Kennedy Center Honors worth watching? Since opening in 1971, the Kennedy Center has continued its efforts to fulfill his vision-presenting the greatest performers and performances from across America and around the world, nurturing new works and young artists, and serving the nation as a leader in arts education. 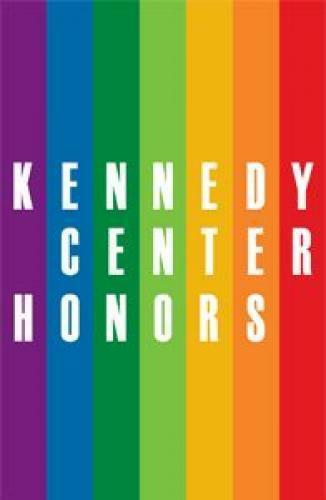 Kennedy Center Honors next episode air date provides TVMaze for you. EpisoDate.com is your TV show guide to Countdown Kennedy Center Honors Episode Air Dates and to stay in touch with Kennedy Center Honors next episode Air Date and your others favorite TV Shows. Add the shows you like to a "Watchlist" and let the site take it from there.